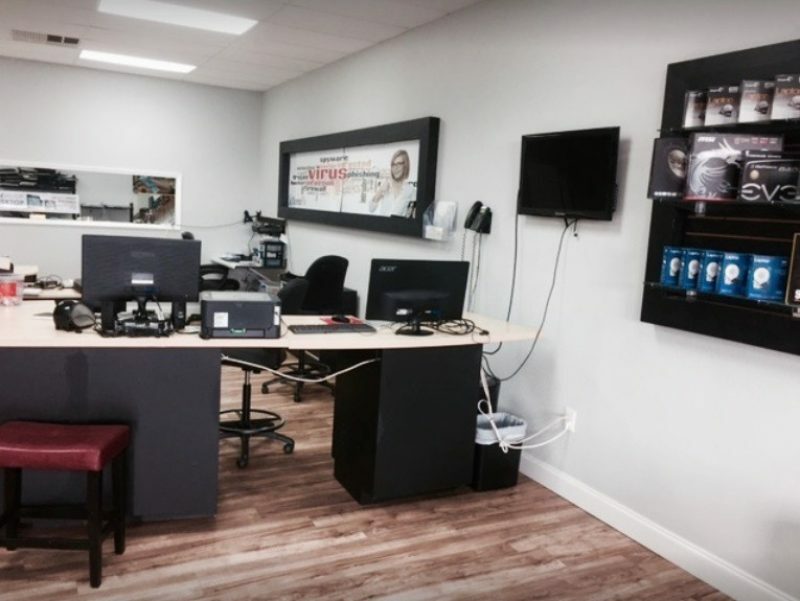 We are the only computer repair service company you need in Lakeland as we offer every service to ensure your technology is back in working order without you lifting a finger. 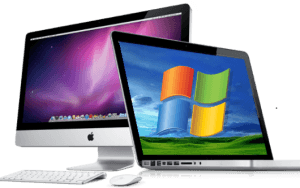 Whether you’ve got problems with a Mac, desktop PC or Laptop, we have the skills to get it back on track. Our team of experienced technicians can handle any hardware problem by replacing the part or repairing it via soldering of chips or sockets. Computer Upgrades, Replacements & Repairs! We know how frustrating it is when your technology doesn’t work and that’s why we’ve enhanced our computer repair services to remove that stress and to have you back up and running in no time at all. For no extra charge, we can come to you at your home or place of work or we can guide you through the repair via our live chat. We Fix Your PC in Lakeland FL! We always welcome clients to our premises too and invite you to pop in with any questions you might have. We’re proud to be an essential part of the Lakeland community and proud to be helping Lakeland businesses and homes with their computer repair services in Lakeland FL for years. Open six days a week we have solutions for every problem, and if your device can be repaired, we will attempt to have it done that same day. From replacement of burnt out power supply or RAM, to screen problems and motherboard repairs, we’ve got it all covered. We will diagnose the problem and repair your desktop computer. Our specialist IT skills and extensive experience means there’s no make and model we can’t fix. With a free pick up and drop off service along with home visits at no extra cost, you don’t have to inconvenience yourself to benefit from our computer repair services. In most cases, we will already have a part in stock, but if you need extra computer parts, we will order it using the fastest method possible to ensure a speedy repair. Our pace never compromises on the quality of our repairs as we are experts in our industry and excel at every technical level. From massive computer problems to the smallest, we handle every repair with the same accuracy, attention to detail and expertise. Windows desktop PCs are not our only strong suit. We also repair laptops and Apple computers and a wide variety of touchscreen devices such as iPhones, iPads, and smartphones. Contact us now for a free diagnosis when you choose us for the repair of your computer. Connect through Live Chat, pop in and see us at our office or give us a call and we’ll come to you Get Help Now! We Offer Same Day Service - Call Today Reliant computer services is Lakeland Florida leading computer repair and sales center. Reliant Offers Same Day Service - Call Today Reliant computer services are Lakeland Florida leading computer repair and sales center.